MEHTER MAHAL BEJAPORE ( BIJAPUR) – PERHAPS THE ORIGIN OF THE NAME OF THE SHIP ON WHICH THE CRAIGS SEEM TO HAVE COME. THE CRAIG FAMILY AND ASSISTED IMMIGRATION IN 1853 VIA BEEJAPORE. he burials from the view of the Healthy Ground.8 Quarters were also built for the Superintendent . The single female immigrants aboard the quarantined Beejapore in 1853 pleaded not to be sent ashore after they had viewed the beach with the graveyard above it (ibid; 57). Once on the Healthy Ground, the view over the Cemetery was a constant reminder of the closeness of disease and death, as well as a reminder of those who had already died. THE QUARANTINE STATION NORTH HEAD SYDNEY. 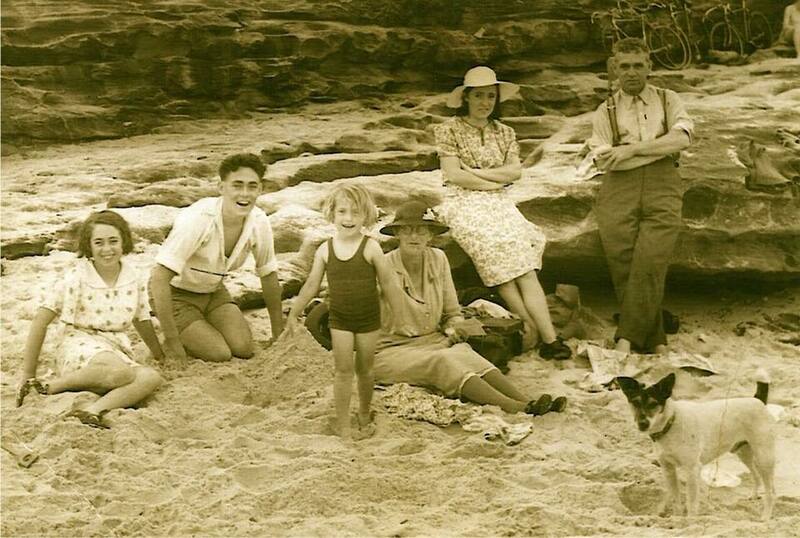 JOHN CALWELL AND FAMILY : He immigrated to Australia in Sydney Harbour and released 9/2/1853. Sarah Doherty arrived in Sydney aboard the “Beejapore” in 1853. Susan Jackson arrived in New South Wales, with her family, aboard the ship ” Beejapore ” on the 9th January 1853. She came as an ” assisted immigrant “. TAKE A LOOK AT THE DRAYTON SITE. THE WELL KNOWN VIGNEURS. TRAGEDY SEEMS TO DOG THEM. Joseph married twice. 1st marriage to Hannah Marsden 10th Febuary 1848 Willingham Lincolnshire 2nd marriage to Mary Chick 11th Febuary 1856 St John’s C of E Church Branxton Australia. Charles Born 1850 Stow Lincolnshire Died 1st December 1852 Age 2 Aboard the Beejapore Immigrant Ship on it’s way to Sydney Australia. Eliza Purser was christened 6 Jan 1850 in Shotteswell, Warwick, England. She died 1852 in on board the Beejapore. Van Diemans Purser was born 1852 in on board the Beejapore. He died as an infant in on board the Beejapore. went smoking from their ships.